This page outlines just a few of the displays we are currently featuring! 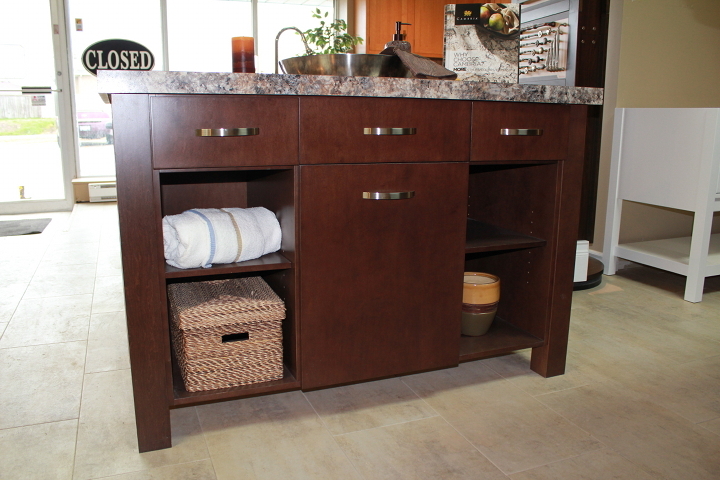 This contemporary style vanity is "48 in length. Call for pricing details! 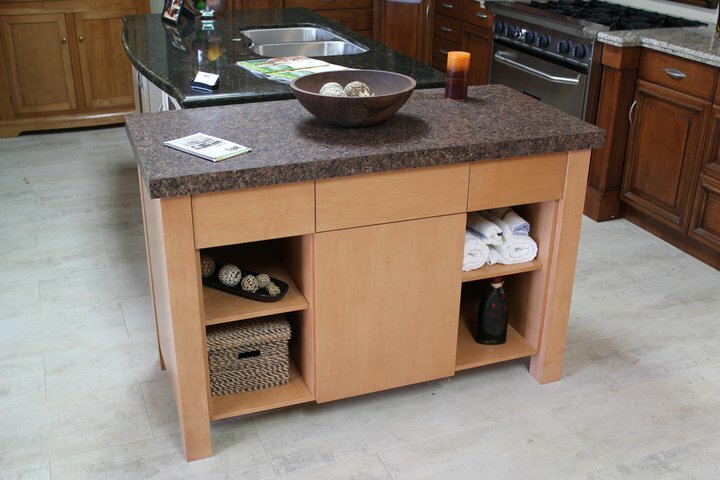 This contemporary style vanity is also 48" in length " Call for pricing details!